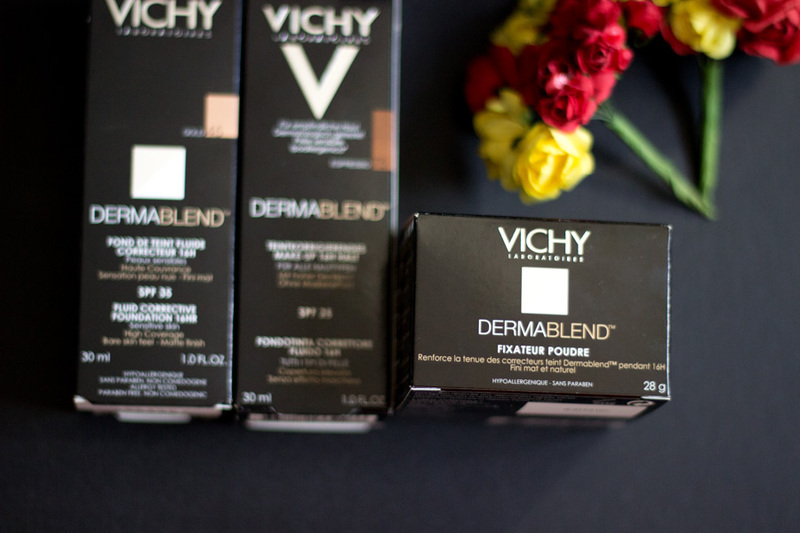 I spoke about the Vichy Dermablend Foundation* last week where I also showed a sneak preview of the Vichy Dermablend Setting Powder*. 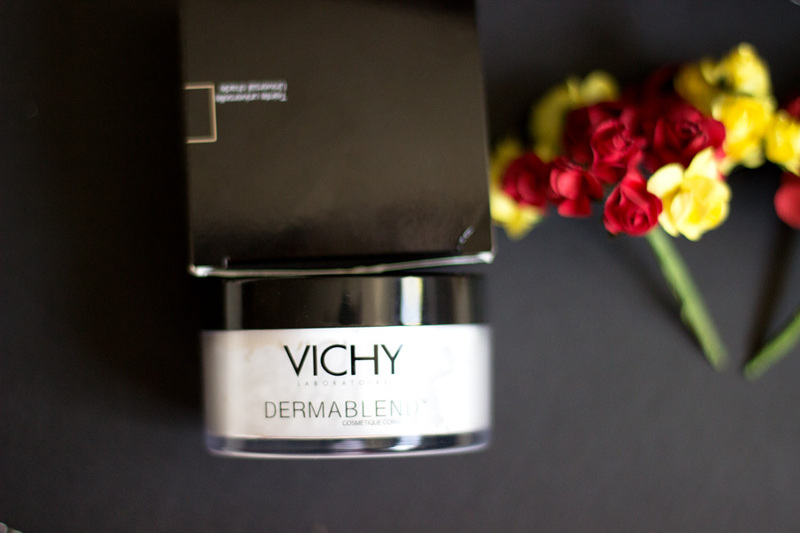 I was kindly gifted this powder at the #Discovervichy Event back in August and I have really enjoyed using it. 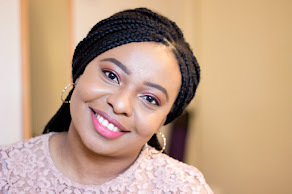 I usually stick to my normal compact powder from MAC and you all know that the MAC Mineralize Skin Finish is my favourite. 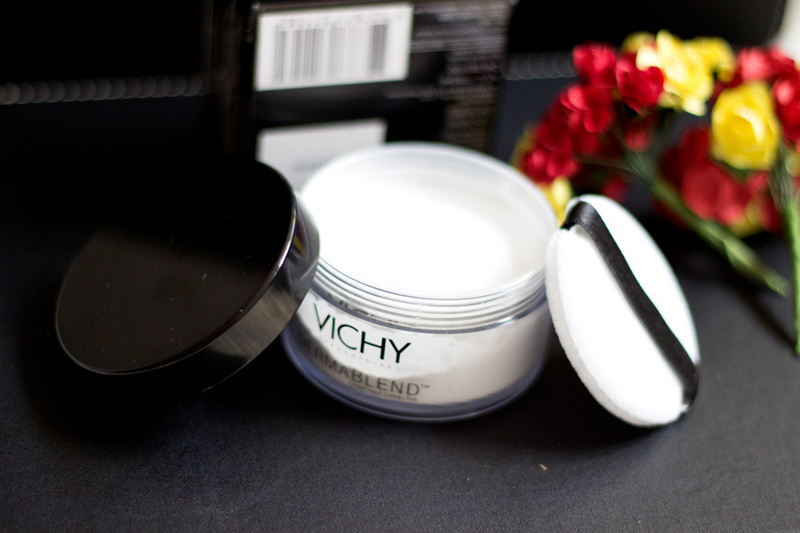 However, there are times you just want a light powder that does not really add any more coverage or colour to your face and this is where the Vichy Dermablend Setting Powder* comes in. The only other loose setting powder I have in my stash is the Kuddy Ultra HD Powder* which I also really like. 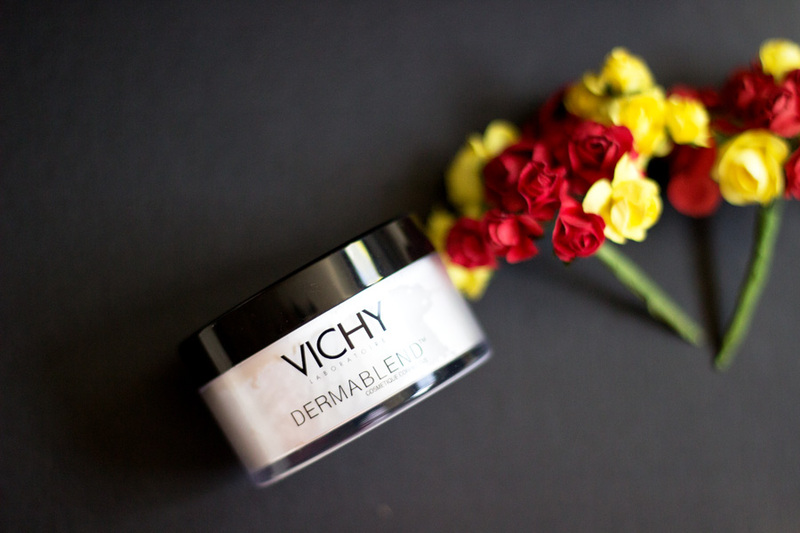 The Vichy Dermablend one is not necessarily a HD powder but it acts in the same way with even more benefits. I am really impressed with it and it goes so well with the Vichy Dermablend foundation and a range of other foundations as well. 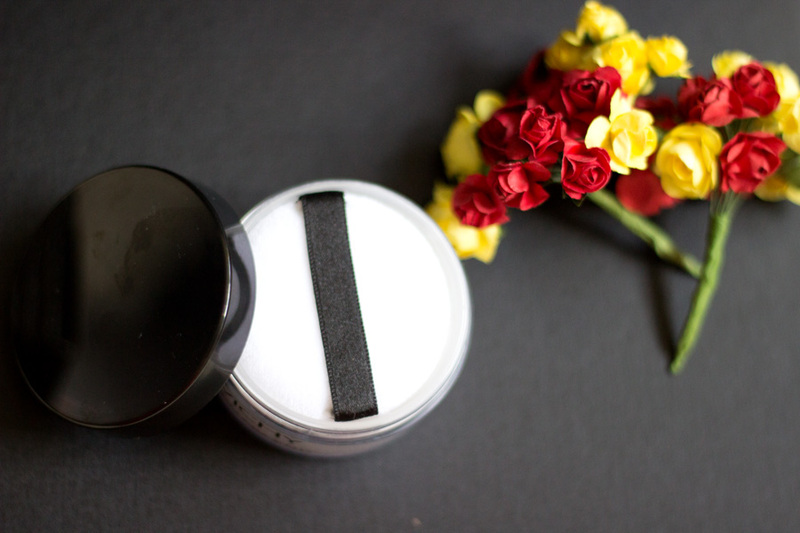 I feel there is little one can do to make a setting powder in a loose form different from all the others. However, I do like that the Vichy Dermblend powder has a sticker at the top which prevents the powder from wasting when not in use. I absolutely adore this and that’s why it is one I pop in my bag when travelling. 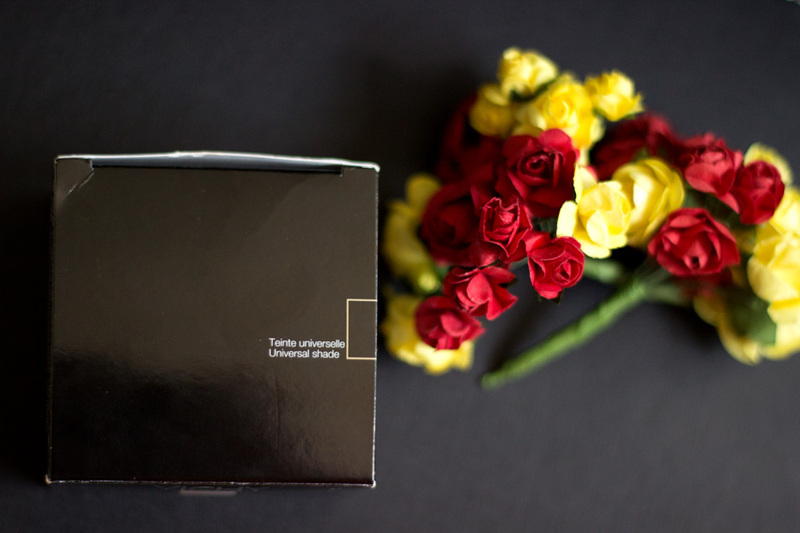 It has a really classy white and black packaging which feels quite sturdy but not heavy if that makes any sense. You get 28g of product which is a lot for a powder and I can not see this powder finishing any time soon. 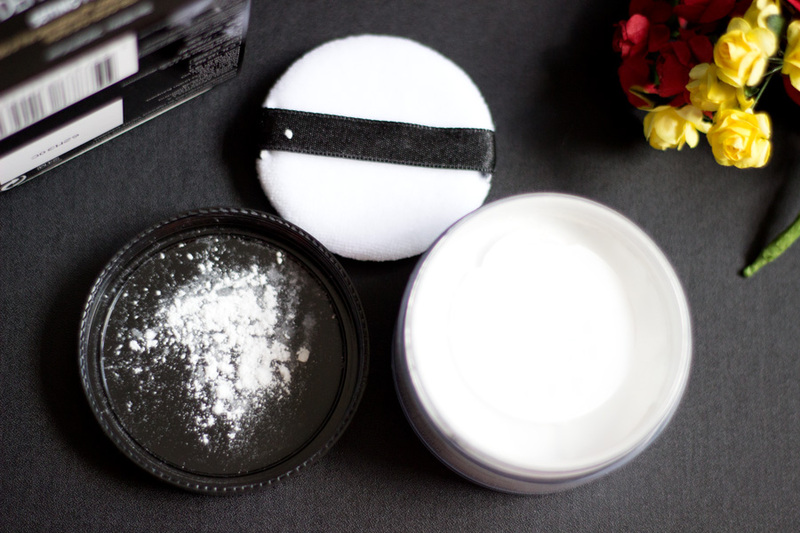 It also comes with a powder puff which is really good quality compared to some substandard ones I have tried (those that come in some compact powders). I don't use this much though because I can't bear to see it dirty so I just use it sparingly. 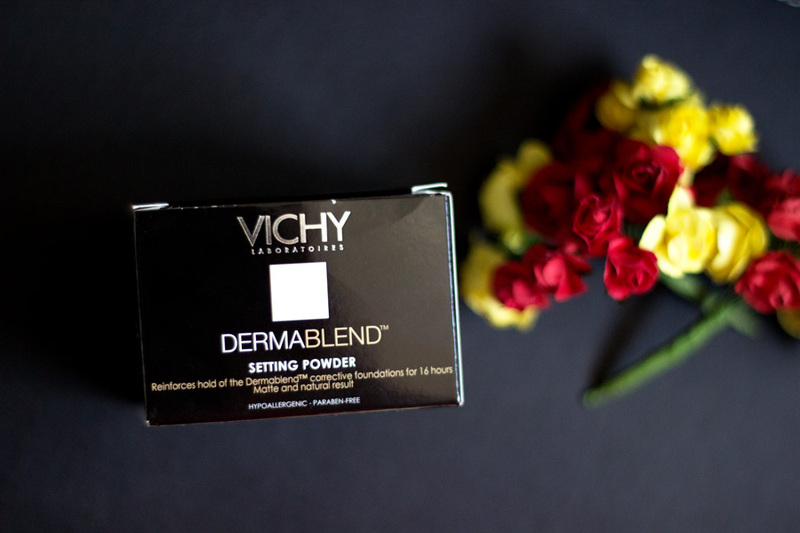 It is expected that loose setting powders have a light texture and that’s exactly what you get with the Vichy Dermablend Powder. I am really impressed with how ultra fine the particles are which makes it super easy to use. It is a universal shade so it fits everyone and I am really pleased about that. I do have to mention that I am sometimes sceptical when I see powders labelled as universal but come in completely white powders. 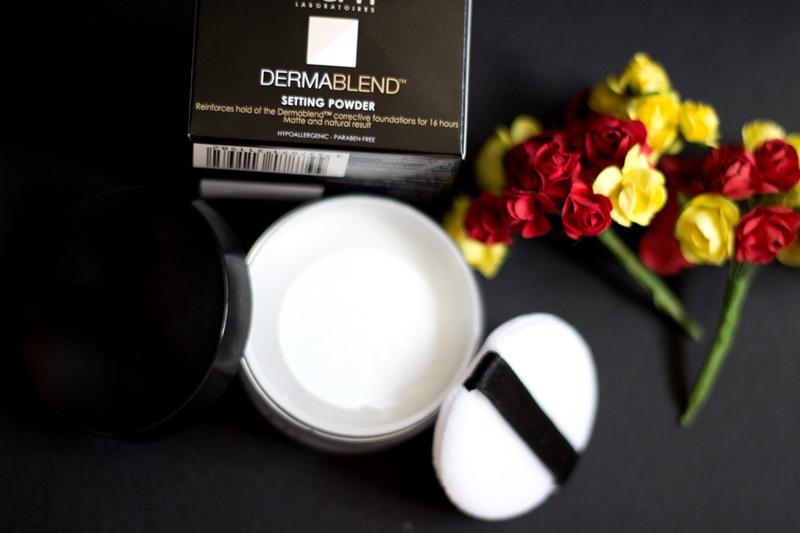 I always fear I would look ashy but I am super impressed that the Dermablend powder is truly translucent. I think it comes at a really reasonable price- £15 although there are always lovely Vichy offers in Boots, Escentual and Dermacenter. Boots currently have it on sale for £11.25 which is an amazing bargain so if you wanted to get it, this is a good time. You almost never have to pay full price but even at £15, I do think it is pretty affordable. You get a good amount of product which I don't see finishing any time soon especially as you only need a little at a time.